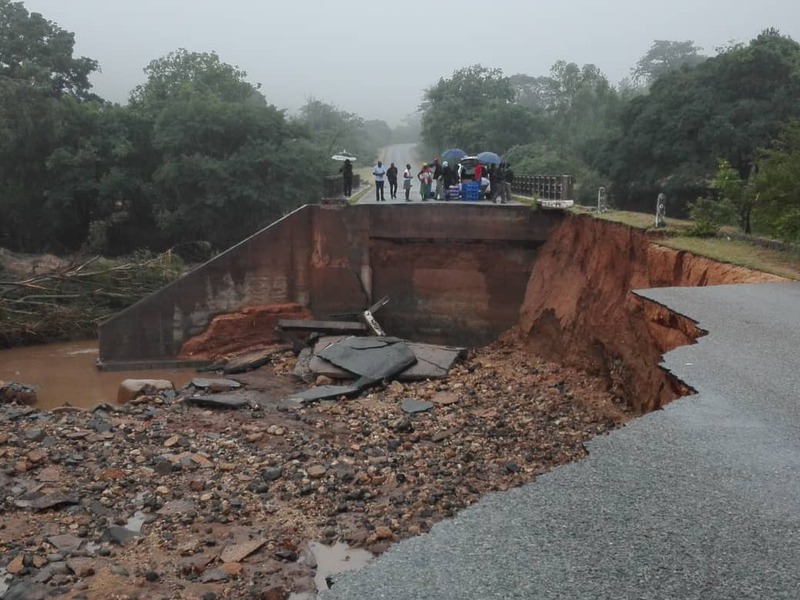 82 people from Chipinge and Chimanimani districts have been confirmed dead as a result of Cyclone Idai that hit the eastern part of Zimbabwe since Friday night, government has announced. The death has gone up from the 33 reported early on Saturday and reached 62 yesterday before the latest figure announced today. This is amid indications that more people are still missing since Friday evening. Public Service, Labour and Social Welfare minister, Sekai Nzenza in an interview with ZBC said government has an a enormous task to help all communities and families affected by the cyclone with humanitarian assistance. Cyclone Idai has left a trail of destruction in both Chimanimani with the area inaccessible from all angles according to government.